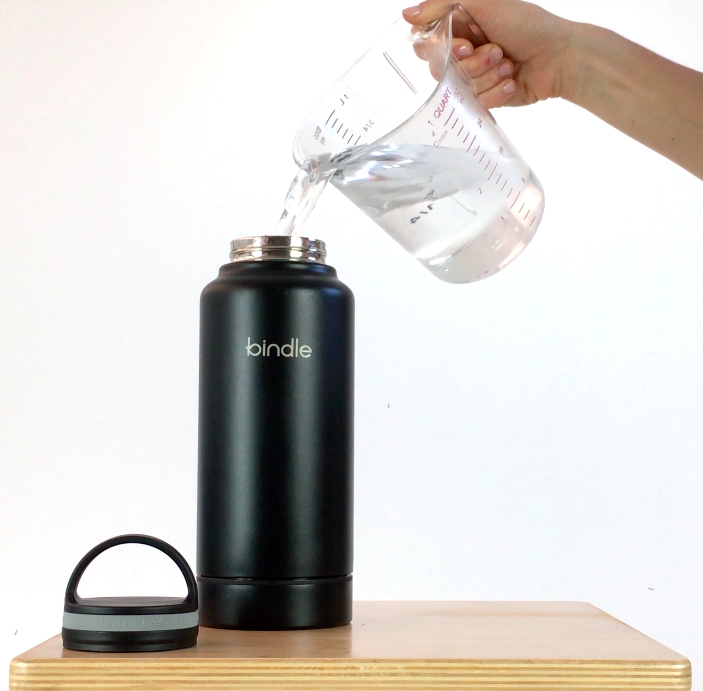 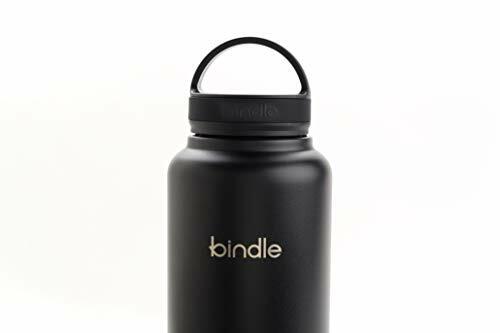 THE REVOLUTIONARY WATER BOTTLE YOU DIDN’T KNOW EXISTED: Introducing the Bindle Bottle! 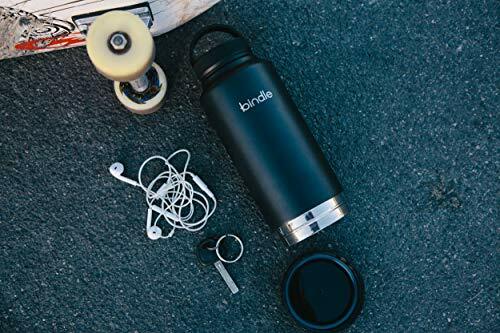 A 2-in-1 water bottle that combines stainless steel, double-wall vacuum-insulated technology with a spacious storage compartment that will become your inseparable companion during all your outdoor adventures! 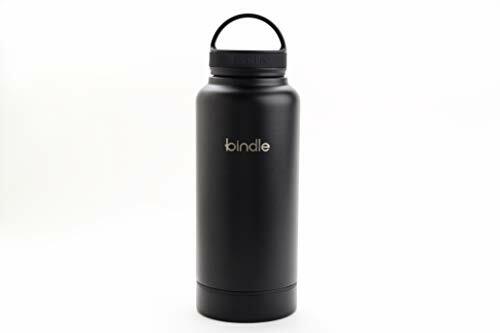 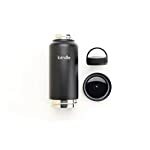 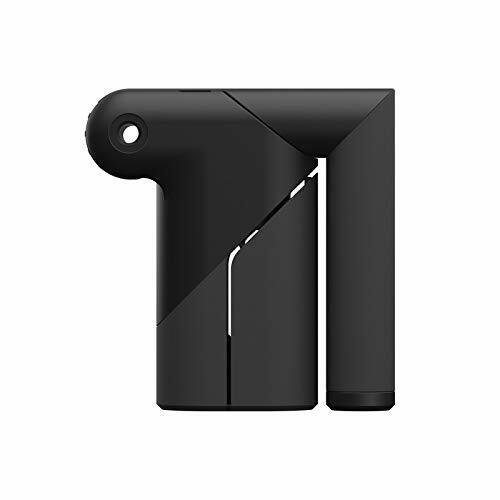 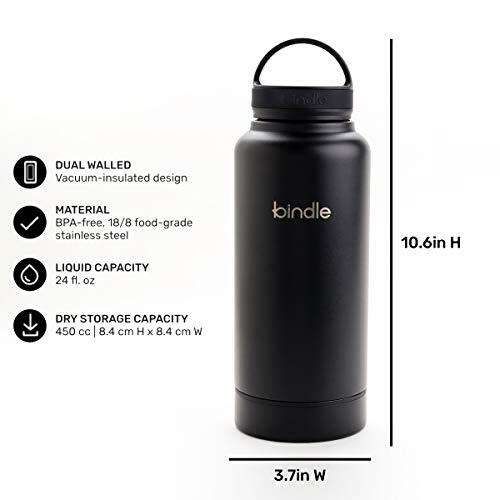 A MUST-HAVE FOR YOUR DAY-TO-DAY LIFE: Perfect for men, women and kids, the Bindle Bottle works great as an accessory to the office or the gym as it can hold your keys, cash, snacks, protein powder and any other valuables. 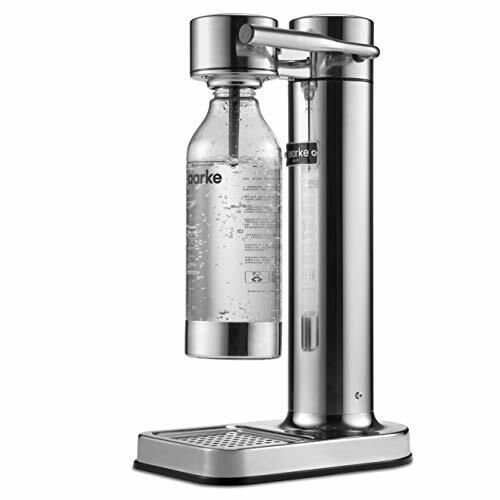 Plus, it’s the ideal stainless steel water bottle for the outdoor, survival, fitness and workout enthusiast! 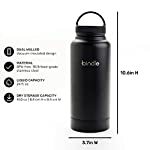 THE PERFECT PLACE TO CONCEAL YOUR PERSONAL ITEMS: Nobody will ever think twice about what else could be inside a water bottle, making it the perfect place to keep your credit card, cash, keys or any other daily essentials. 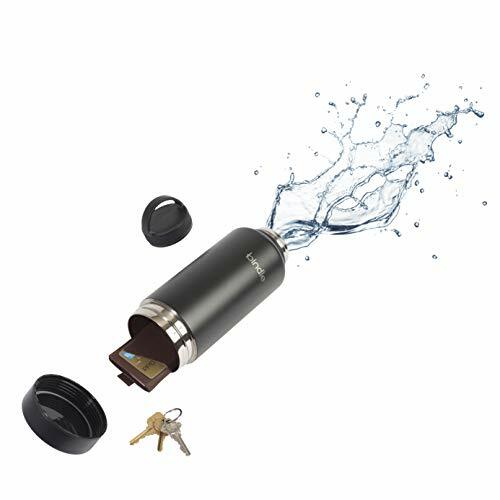 Free up some valuable space in those pockets as you head out on your next adventure while stealthily protecting your valuables! 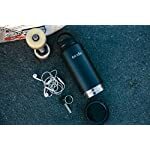 AN INSULATED WATER BOTTLE LIKE NO OTHER: This patent-pending water bottle is the first to market that features an integrated yet spacious storage compartment. 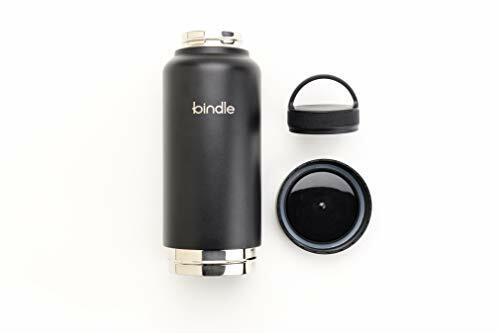 The Bindle Bottle can be used to prepare your protein shake, hold your tea crackers, keep ice on deck for your whiskey, or safely stash cheese to pair with your wine. 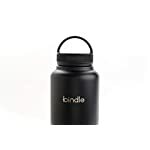 The possibilities are endless, so add a Bindle Bottle to your cart and add an extra layer of convenience to your everyday life!